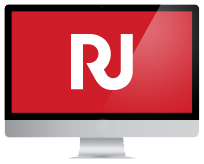 RobbJack will provide complimentary two-day shipping on orders $100 or more, shipping within the contiguous United States, parcels up to 150 pounds. Some restrictions apply, see Terms and Conditions for full details. So productive, you’ll save time, save money and never look back. RobbJack XF-Series solid carbide end mills—when nothing less will cut it. PCD-tipped W-Point drill. Surprisingly predictable. This innovative composites drill has all the features needed to do the job right, with a tool life 25 times longer than traditional carbide drills. 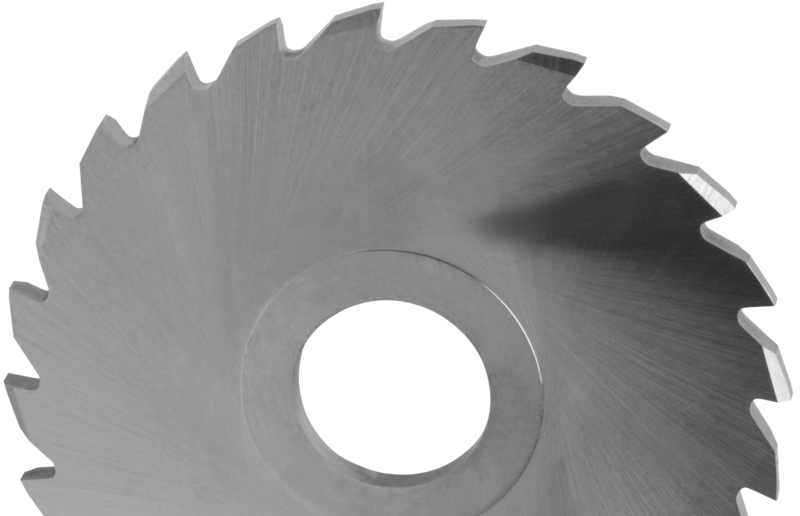 Why deal with problems of lesser slitting saws and wasted time? RobbJack K-Series solid carbide slitting saws—when nothing less will cut it. 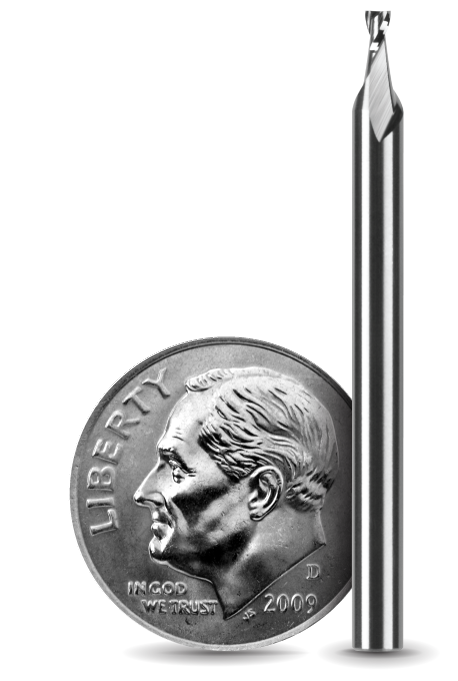 Get the most accurate and long-lasting carbide miniature tools on the planet. RobbJack SS and SR-Series micro end mills—when nothing less will cut it. Due to continued price increases from our raw material suppliers, new pricing will be effective October 1, 2018. See RobbJack tools in action. Watch video demonstrations and learn from tutorials and webinars. Visit Us At Our Next Tradeshow! When nothing less will cut it.